Барааны дугаар 9780194372145. Categories: Applied Linguistics, OXFORD. 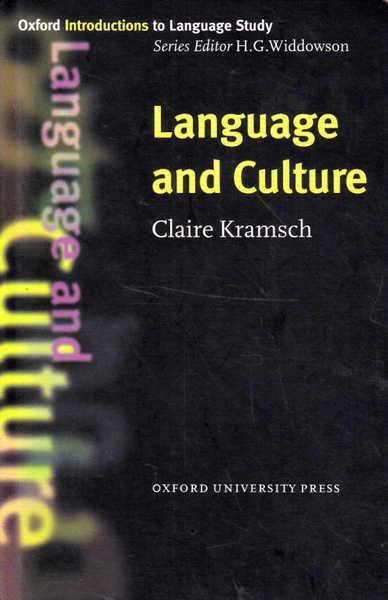 This book investigates the close relationship between language and culture. It explains key concepts such as social context and cultural authenticity, using insights from fields whic include linguistics, sociology, and anthroplogy.